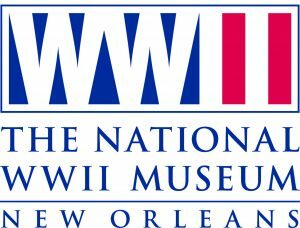 Make your family or military reunion a unique and memorable occasion at The National WWII Museum! Ranked the #1 attraction in New Orleans, this remarkable venue is an incomparable experience for all generations. 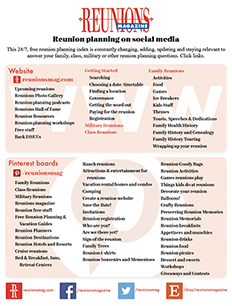 Customize your reunion with a guided group tour, live BB’s Stage Door Canteen lunch or dinner show, and more!